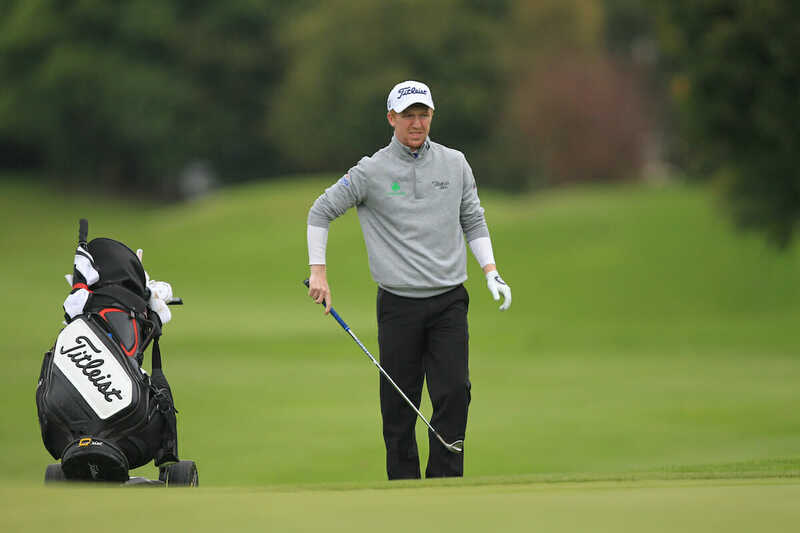 Gavin Moynihan continued his stint in the Far East with an opening round of 72 at the Foshan Open in China. Having finished tied 6th last week in Hainan, Moynihan came into the event in good spirits and starting on the back nine, he made a run of four pars before firing back to back birdies at his 5th and 6th to get his tournament motoring. A bogey five on 17 saw him reach the turn in 35 before another bogey on 2, his 11th dragged him back to level par. 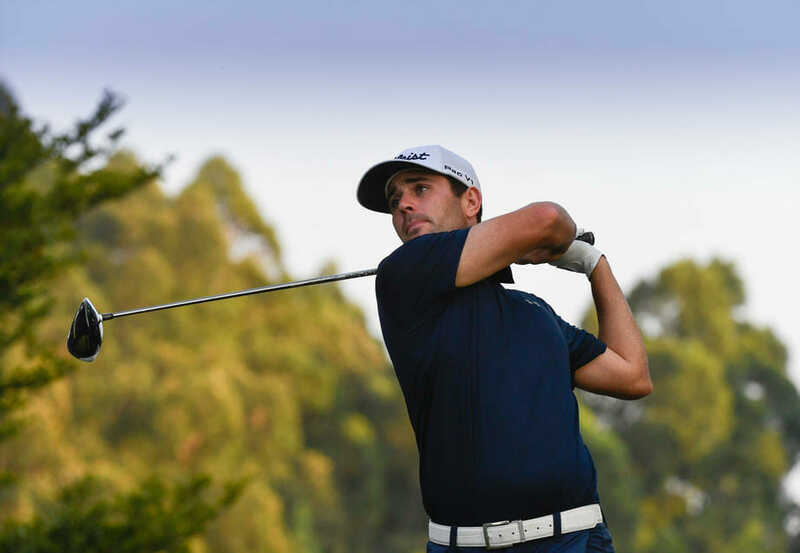 He got back into the red with a birdie at the par-5 fifth before another dropped shot on 9, his closing hole, resigned him to even par and a tie for 49th. Setting the pace atop the leaderboard is Callum Tarren who carded a sublime seven under par round of 65 to claim the first round lead in South-Eastern China. The Englishman, who is a regular on the China Tour and is making only his second European Challenge Tour appearance this week, bagged six birdies and one eagle in what was just his fifth round on Europe’s top developmental tour. Tarren, who is based in Darlington but sits eighth on the China Tour’s Order of Merit after playing in eight events across the country this season, takes a one-shot lead into the second round with Australia’s Nick Cullen, the Netherlands’ Daan Huizing and Sweden’s Mikael Lundberg all hot on his heels. Knowing how important a good performance would be for his career, Tarren is excited to see if he can take his good form into the rest of the week. “I am over the moon after today,” said Tarren, who finished tenth in his first ever Challenge Tour appearance at the Hainan Open last week. “I feel as though I have been playing really well over the last year or so and in particular over the last four weeks – I came third, then second on the China Tour then obviously tenth last week after a bogey-free weekend. I continued that form today and I am really happy. “I only had one bogey today, a three-putt from 20 feet on the 16th, but apart from that it was a really good day’s work. I holed out for an eagle after pitching it in from 118 yards at the eighth which is always a bonus. “I have been competing in China for over a year now. I am based in Darlington and try and travel out to play here in four-week blocks and get as much golf in as I can. Among the chasing pack is Cullen who finished tied fifth in Foshan last season and really enjoys playing at Foshan Golf Club. “I played really solid and left myself a bunch of chances,” he said. “I holed a couple of good putts too after putting the ball in the right spots and overall I just played some really good golf. “I like this course. I played well here last year when I finished tied fifth and I like the difficult set up here. I am not a long hitter so I need to play on courses where it is more difficult and you have to position yourself and be a lot straighter. “I definitely think this is one of those courses as it is really difficult to hit some of those greens if you are in the rough. I hit most of my fairways and greens today so all in all it was just a very solid round of golf. On a good day for the home nation Zhang Hui-lin is in the hunt after an opening 68 while amateur Zhang Zi-hong made the first hole-in-one of the tournament after acing the par three 11th from 177 yards.